This Thursday at 7:00pm Edward Ford will be hosting a ShapeOko night. 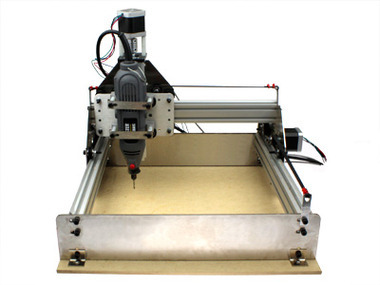 Edward can help you build, complete, setup and use the ShapeOko router. 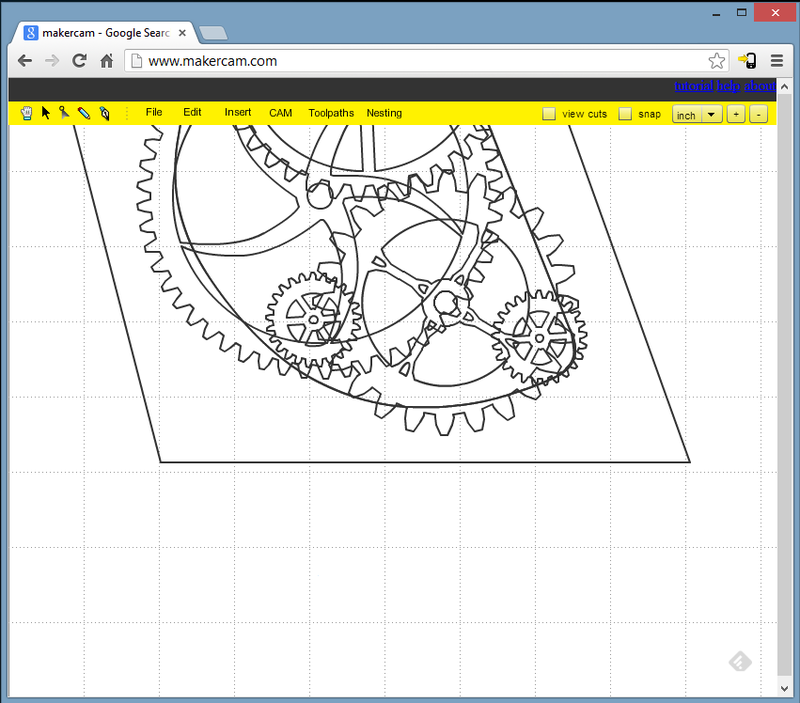 He will also give a quick overview of the web based MakerCAM program. 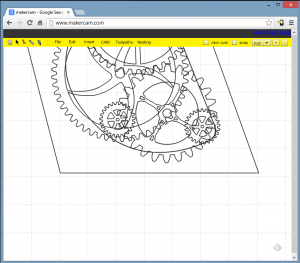 MakerCAM can be used to create toolpaths for CNC routers. Edward and Inventables are working to develop this program into a full featured CAM program. For those without ShapeOkos, we can talk about your CNC project or work with some of the digital fabrication equipment at PS:One like the laser cutter, CNC router or 3D printers.